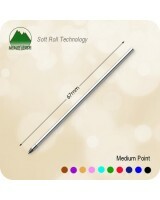 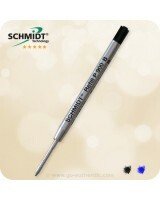 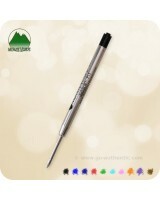 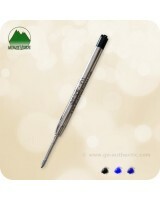 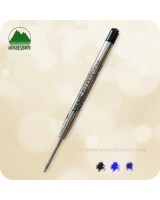 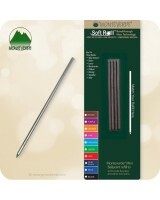 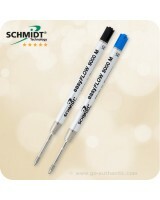 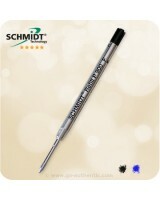 The ballpoint refills listed below fit Schmidt Ballpoint pens! 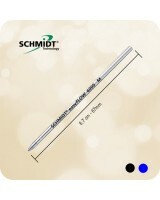 Carefully compare your original refill to the shape and dimensions at time of order! 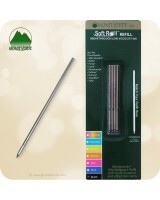 If you need a different type of refill, please contact me and I will try to help you locate the refill you are looking for! 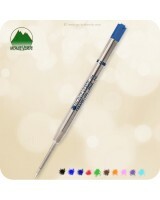 Require Rollerball Pen Refills instead ? 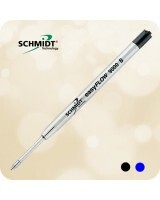 Or Fountain Ink Cartridges ? 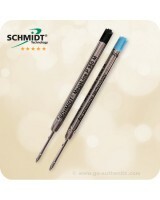 These quality Schmidt refills fit Fisher® Ballpoint pens! 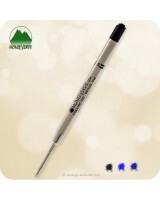 Air pressure technology: Writes Upside..